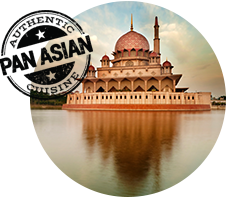 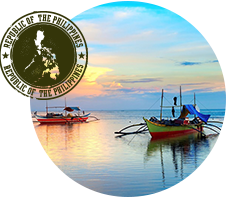 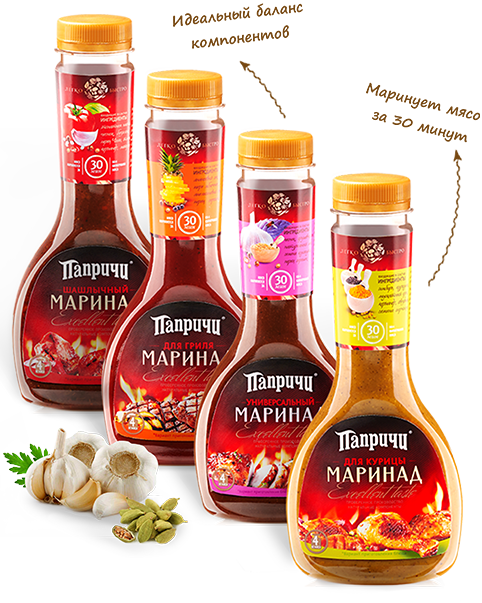 The new line of "PAPRICHI" unites the most popular kinds of marinades. 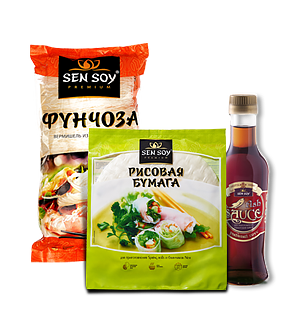 Our company produce the sauces in modern and convenient packaging with a bright design. 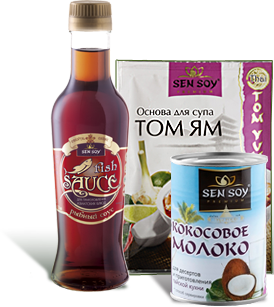 Each position has a unique balanced marinade recipe with natural ingredients, which allows you to marinate 4 kg of meat for 30 minutes. 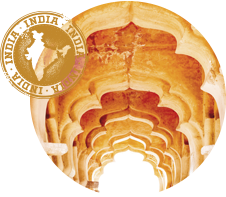 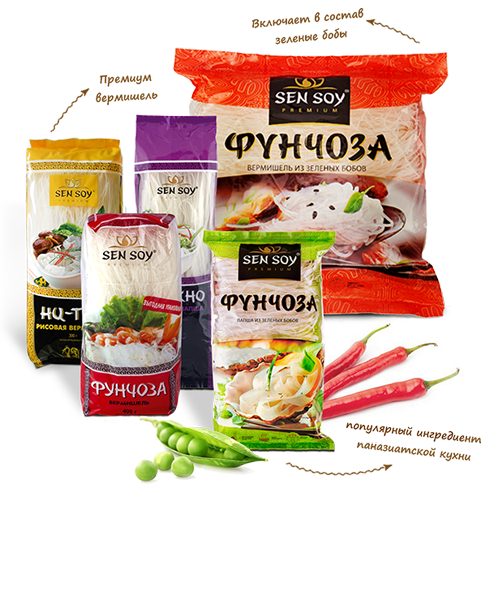 Thanks to modern technologies products "PAPRICHI" are manufactured in a hot filling, which allows for longer maintain the taste and beneficial properties of natural ingredients. 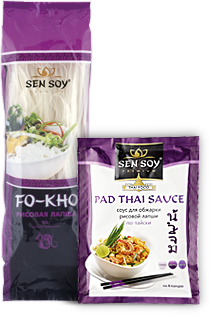 Spicy sauces of the new line suitable not only to fans of Asian exotica, but also lovers of spicy food. 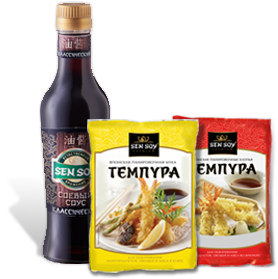 Assortment, composition and packaging of sauces carefully designed for the maximum possible audience. 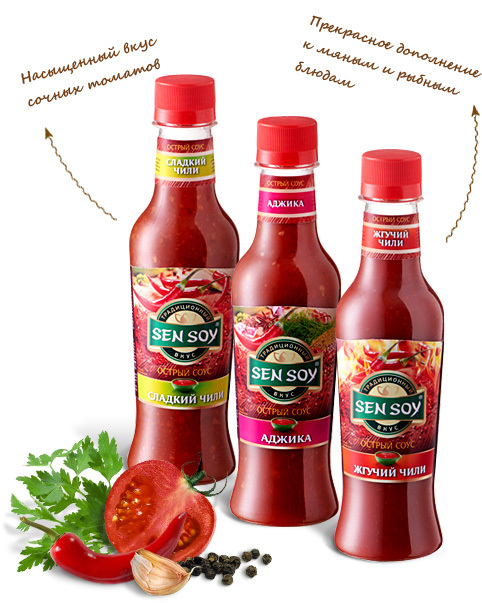 The new line of TM Sen Soy brings together the most exciting and expectations of today tastes of hot sauces, "Adjika", "Burning of Chile", "Sweet Chili". 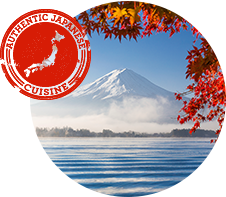 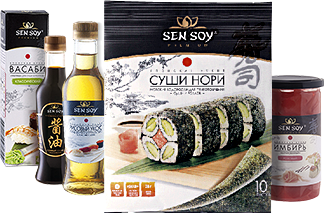 The soy sauces are produced by natural fermentation. 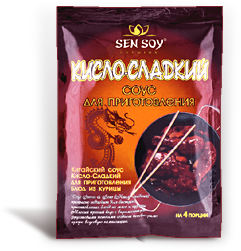 Only in this way you can get a really natural, tasty and healthy product to health. 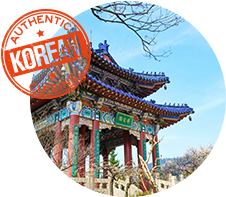 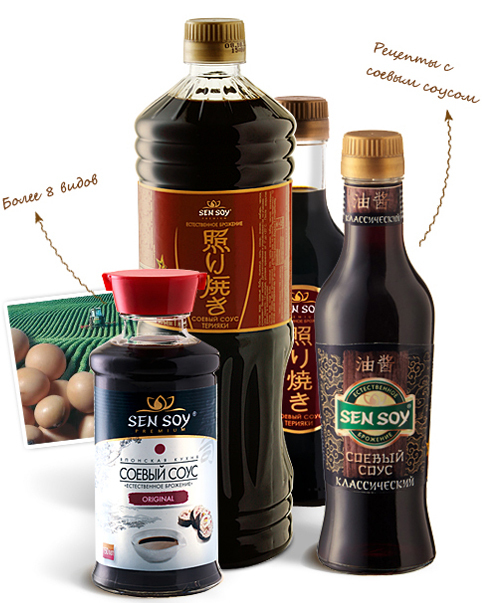 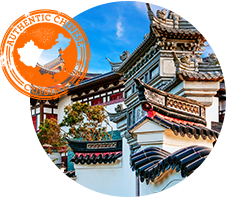 Thanks to natural fermentation technology, soy sauces "Sen Soy" can be produced on an industrial scale. 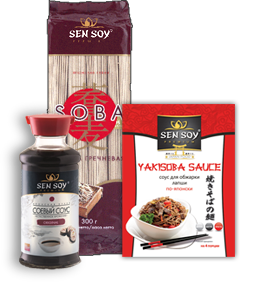 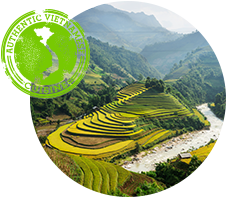 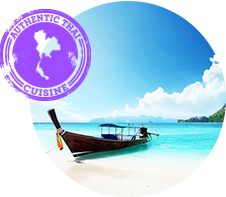 Unlike wheats flour noodles , beans and rice noodles do not contain allergenic protein gluten. 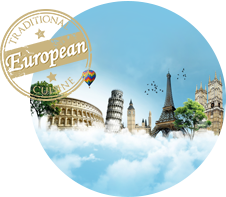 Gluten (gluten) - a kind of protein, which contained in barley, rye, wheat and products that are made from these grains. 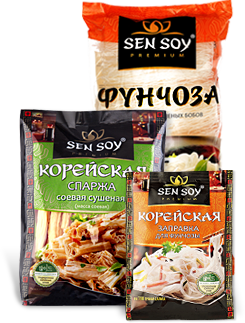 Foods which have contained gluten are not suitable for the children's menu and sensitive to this protein an adult.